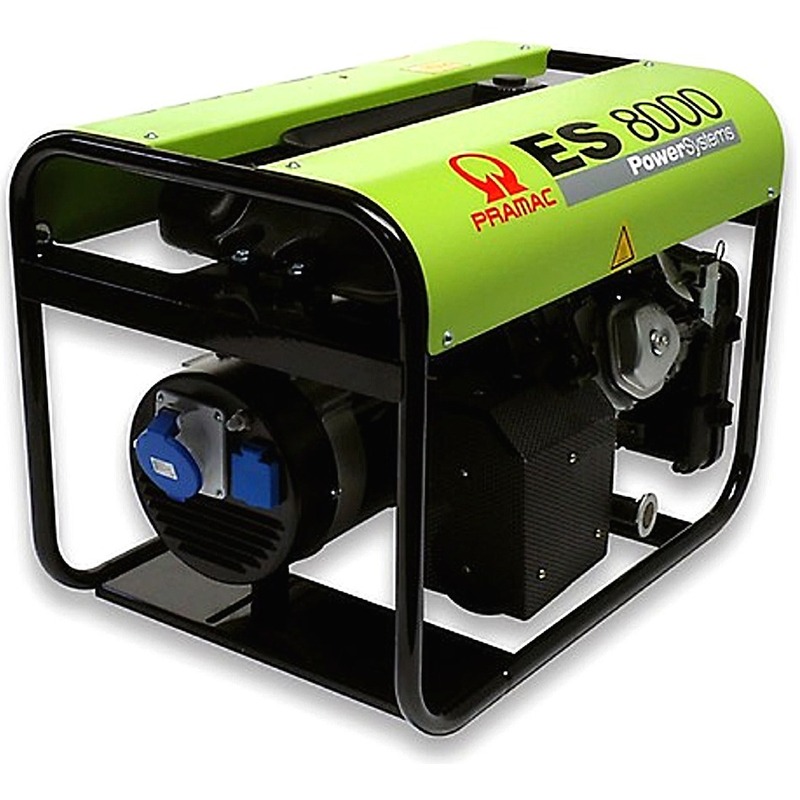 The Pramac ES8000 single Phase petrol generator is a simple and yet professional trade generator designed and manufactured with the UK rental market in mind. A popular choice amongst the UK leading hire companies the Pramac ES8000 single phase is built using a super reliable 4-stroke Honda GX390 engine. Pramac has designed this petrol generator to ensure high performance and reliability levels at a very attractive price. The ES8000 single phase is Powerful and strong generator which is robust but very easy to maintain.